Encore Energy has fully absorbed the advanced international management experience, and successfully passed ISO9001:2008 quality system certification since the establishment of the All products comply with the RoHS requirements and most of them passed UL, CE, UN38.3, KC, FCC certifications. 2.OEM&ODM are available9 :) Sure, OEM&ODM are 3. How to confirm the quality with us before start to produce9 :) (1) You can get a free sample and choose from it, and then we make the quality accordingly. 5. 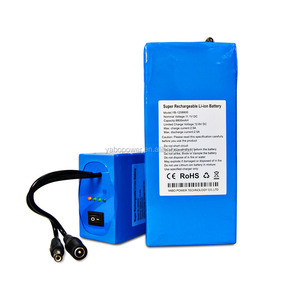 If I want to test Lithium Polymer Battery, what testing requirements there are9 :) (1) Battery test environment: Temperature: 23&plusmn;2&#8451;; Relative humidity: 60&plusmn; 20% RH; Atmospheric pressure: 86~106 KPa. Suzhou Lumos New Energy Technology Co., Ltd.
Q6: Where can I get the price9 we will quote the price within 24 hours after we get your inquiry. If tere are any problems for the goods, we will offer you the positive solutions at the first time. 2. Do not charge the battery in the environment below 0 degrees. &bull; Automatic meter reading Do not recharge, short circuit, crush, &bull; Buoys disassemble, heat above 100oC (212oF), &bull; Alarms and security devices incinerate, or expose contents to water. &bull; Measuring equipment Do not solder directly to the cell &bull; Tracking systems (use tabbed cell versions instead). The shipping cost is different in different country and weight ,we will choose the cheapest one for you always. 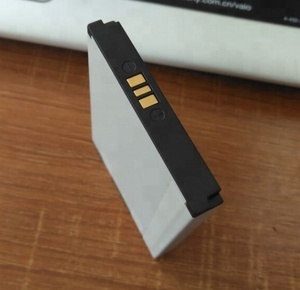 Scope: Use 1: laptop battery for the core, high-grade flashlight, mobile power, electronic cigarette, scanner, credit card POS machines. 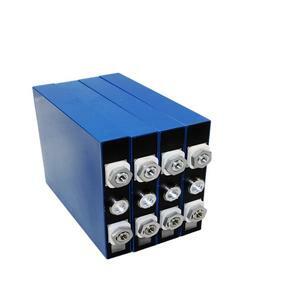 2.What's the discharge rate of 18650 battery cells9 A:We have 2C,3C,5C 18650 battery,u can check which one u need. 3.What's the delivery time9 A:For small amount, we can ship out within 2~4days after get payment For bulk, normal need 7~12days. 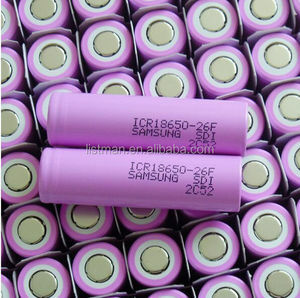 Alibaba.com offers 183,361 lithium cell products. About 42% of these are rechargeable batteries, 5% are battery packs, and 1% are solar cells, solar panel. 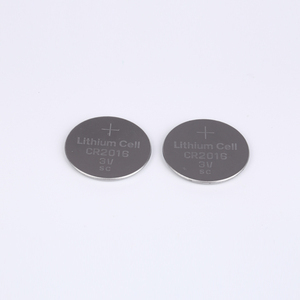 A wide variety of lithium cell options are available to you, such as li-ion, li-polymer, and ni-mh. 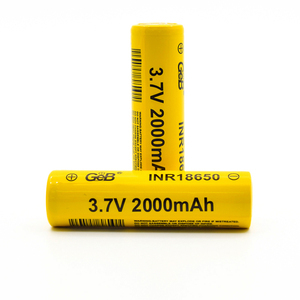 You can also choose from 12v, 3v, and 1.5v. As well as from free samples, paid samples. 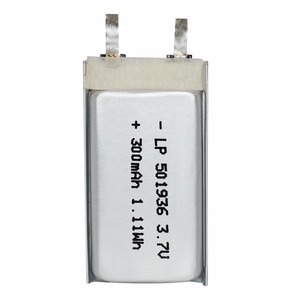 There are 183,029 lithium cell suppliers, mainly located in Asia. The top supplying countries are China (Mainland), Kazakhstan, and Hong Kong, which supply 99%, 1%, and 1% of lithium cell respectively. 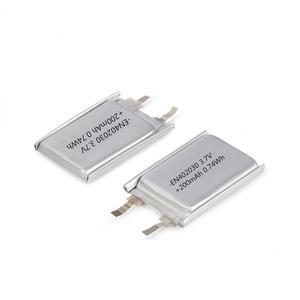 Lithium cell products are most popular in North America, Western Europe, and Northern Europe. You can ensure product safety by selecting from certified suppliers, including 56,029 with ISO9001, 17,748 with Other, and 9,298 with ISO14001 certification.